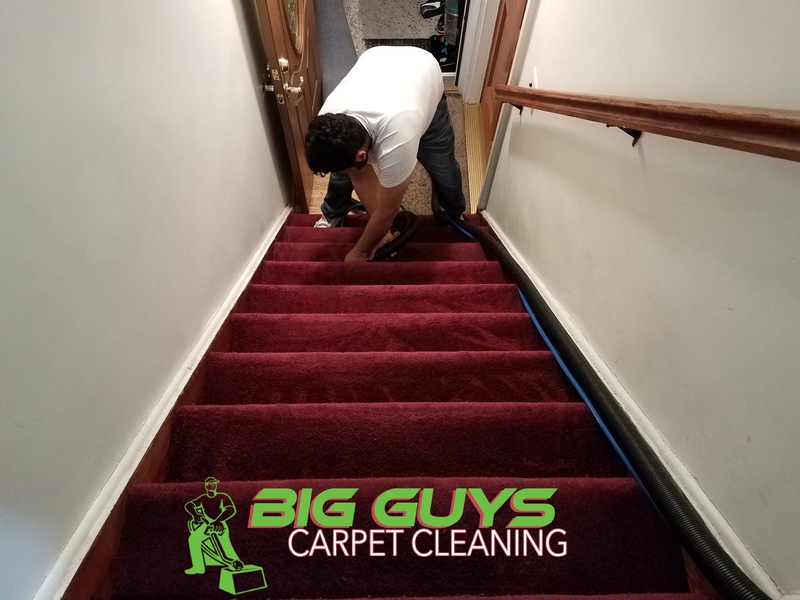 Big Guys Carpet Cleaning provides superior stain removal and carpet cleaning services to people in the Hoboken, New Jersey, and the surrounding area. We utilize the latest technology and equipment to make our process fast, effective, and environmentally friendly. 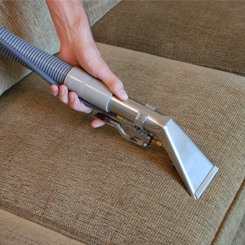 From regular carpets to leather couches, our expertise lets us handle an array of different surfaces. Work with us to know that you're getting the beautiful, clean results you need at the price you want.